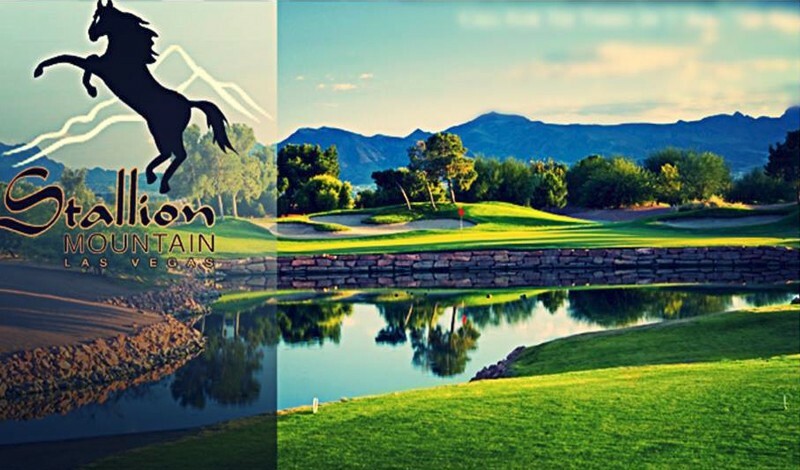 Join Our Golf Newsletter Today! 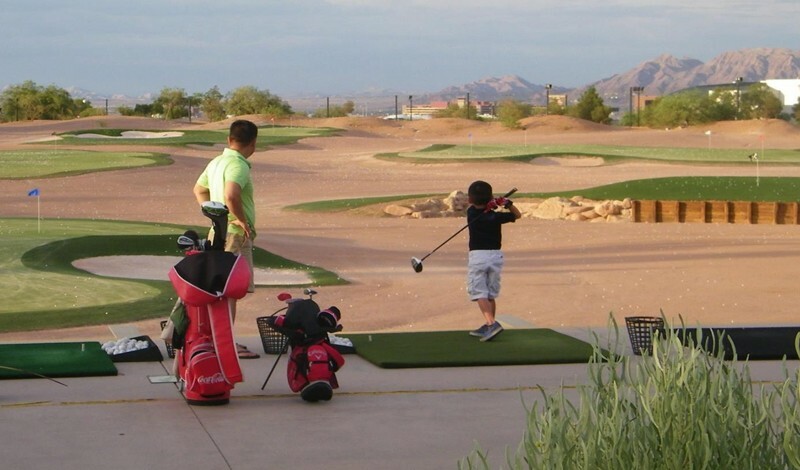 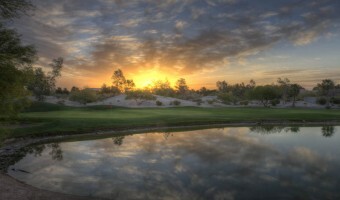 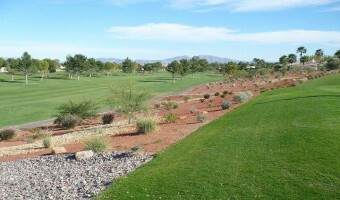 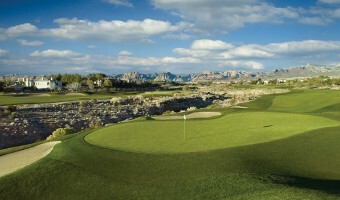 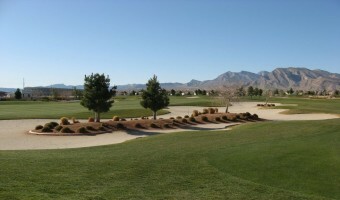 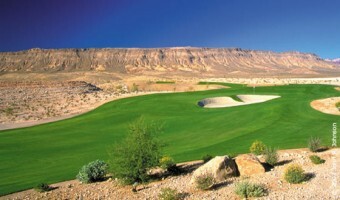 City’s best executive length course by Vegas Golfer Magazine. 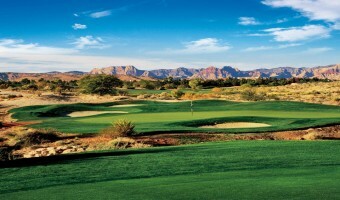 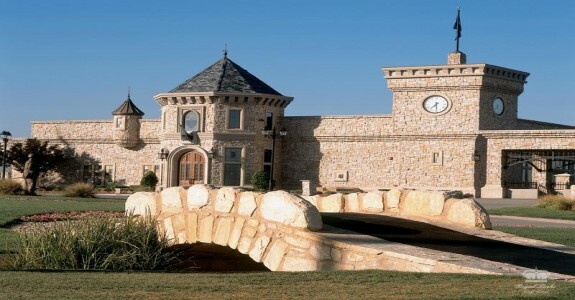 Enjoy a unique round of golf by legend Jack Nicklaus.